Intel severely cut its third-quarter sales forecasts Friday as demand for personal computers has slowed beyond expectations. The world's largest chipmaker said it now expects revenue of between $12.9 billion and $13.5 billion in the current quarter, down from its previous forecast of between $13.8 billion and $14.8 billion. Intel said corporations are ordering fewer PCs, consumers in emerging markets are sitting on the sidelines, and PC manufacturers are reducing their inventories to meet sinking demand. Intel blamed a weakening global economy for slumping chip sales. As a result, Intel said it would cut spending -- the company had expected to spend $12.1 billion to $12.9 billion in 2012, but Intel said capital expenditures will come in below that level by the end of the year. Profits will take a hit too -- gross margins are now forecast to be between 61% and 63%, at the low end of the chipmaker's target range of between 61% and 65%. 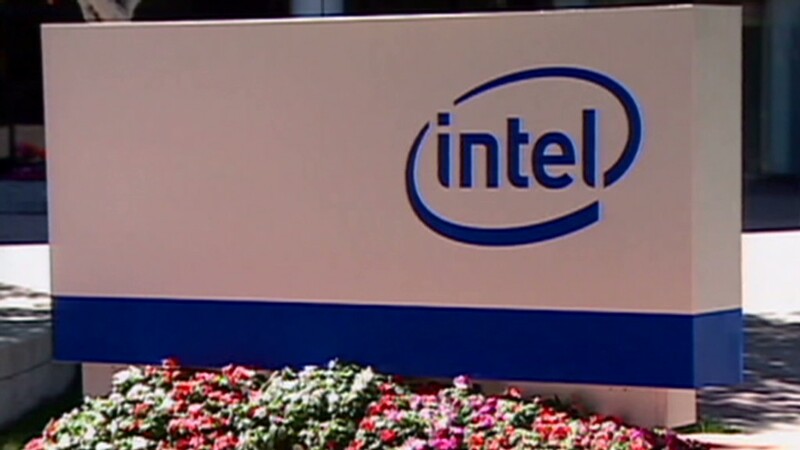 Shares of Intel (INTC) fell 3% in morning trading. Intel had already warned in July that its outlook would be weaker than Wall Street analysts had expected, citing a challenging economic environment. Yet the company had largely been able to avoid the worst of a slumping PC market. Though worldwide shipments of PCs fell by 0.1% in the second quarter, according to separate surveys by Gartner and IDC, Intel's PC chip sales actually rose by 4% last quarter. The economy now appears to be catching up to Intel. Still, chief rival AMD (DOX) has fared much worse. Sales have tumbled, and the stock has matched it -- falling by more than 32% this year. Some investors are holding out hope that the upcoming new Windows 8 operating system from Microsoft (MSFT) will help rejuvenate the PC market. But shares of the two largest PC companies, Hewlett-Packard (HPQ) and Dell (DELL), have been hit hard this year as more consumers flock to tablets, most notablyApple's (AAPL) iPad.